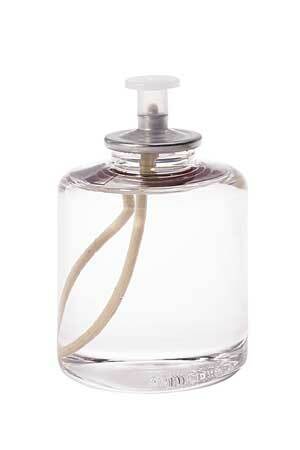 One gallon liquid paraffin wax, 99% purity rating. 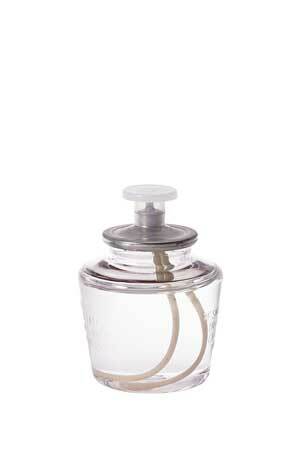 Includes 4 one-gallon containers for a total of 4 gallons of candle oil refills. 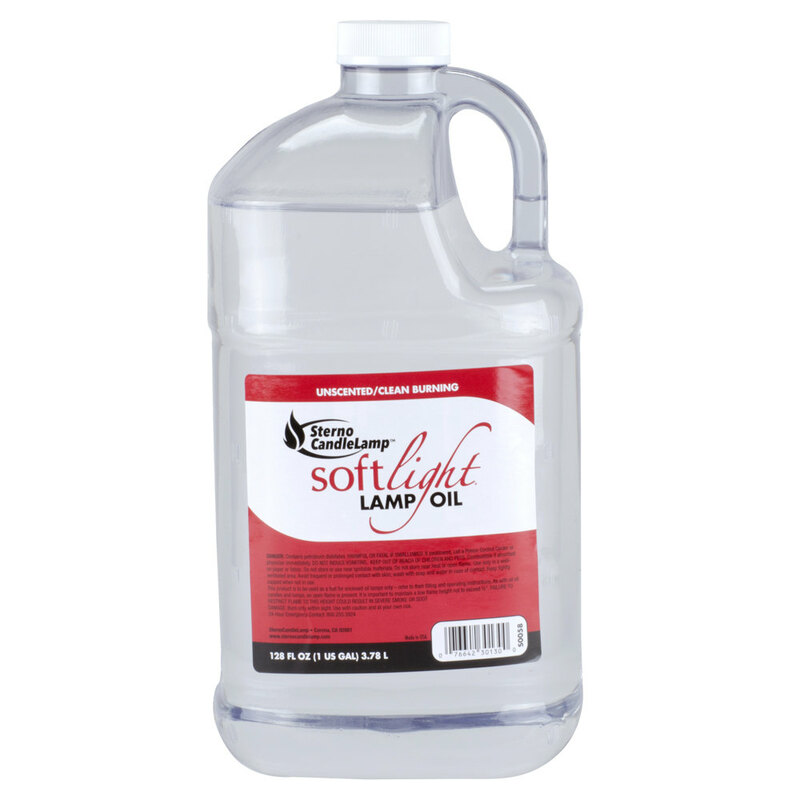 Always 'leave a light on' with this smokeless liquid paraffin wax lamp oil fuel. 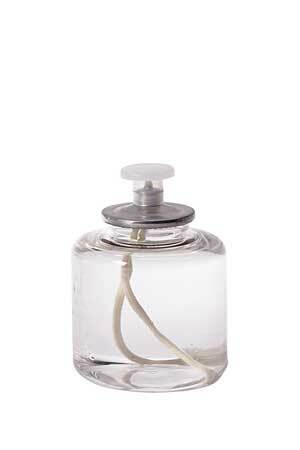 Made of 99% pure liquid paraffin wax, our liquid paraffin wax lamp oil is the purest lamp oil fuel available for indoor use in refillable oil lamps, refillable liquid candle fuel cell cartridges, and oil lamp lanterns. 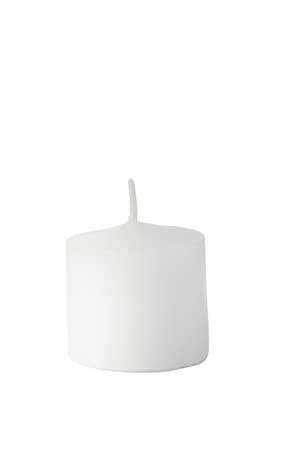 It provides hours of bright, soothing light without the mess of traditional candles. 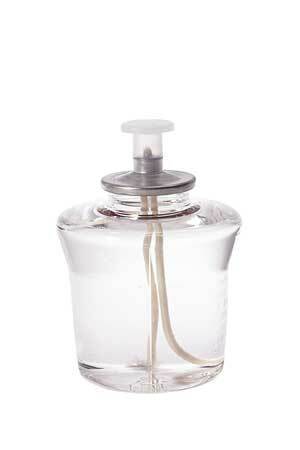 Clear Paraffin Lamp Oil Fuel (NO inactive ingredients such as colorants). Four, 1 gallon containers per case.